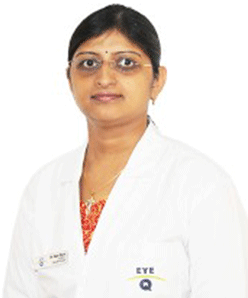 Dr Sejal Desai is an ophthalmologist who specialises in treating cataract of different types. She successfully completed her MBBS from the reputed Baroda Medical College in the year 2000. After the completion of MBBS, she pursued MS from Baroda Medical College and received the degree in the year 2003. 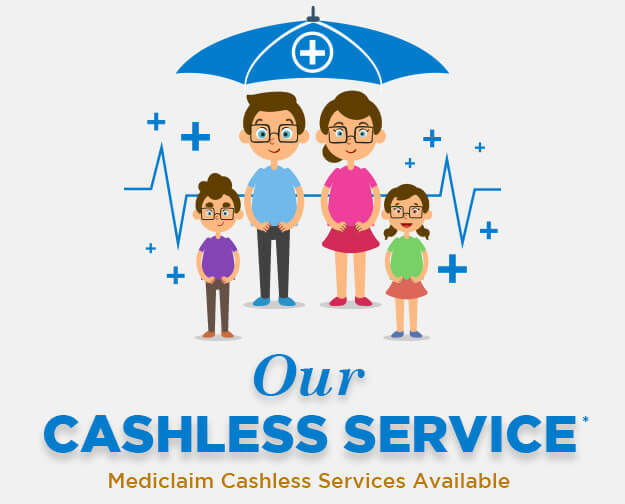 Dr. Sejal Desai has worked in the field of research and treatment for 12 years. She also provides advice for other eye ailments such as astigmatic, dry eyes, night blindness, corneal abrasion, corneal ulcers, etc. Over the course of her 12 years of experience in research and study, she has treated a large number of patients successfully.